Hinugyaw Festival 2013 Schedule of Activities | The Adventures of AdventuRoj! It’s January once again! A time of festivities and colorful festivals! But this isn’t Sinulog in Cebu, nor Dinagyang in Iloilo, not even Ati-atihan in Aklan, but this is HINUGYAW FESTIVAL, a festival as equally colorful and vibrant! The festival icon is the cogon grass. Etymologically speaking, Koronadal is believed to have been derived from two B’laan words “kolon” and “nadal” meaning, a plain of cogon grass. Koronadal has been the home of speedy and sustainable development which sprouted naturally like cogon grass. Now on the 13th year, Hinugyaw Festival is set on January 4-10, 2013. The week long celebration will once again showcase the fusion of diverse cultures present in the City of Koronadal. 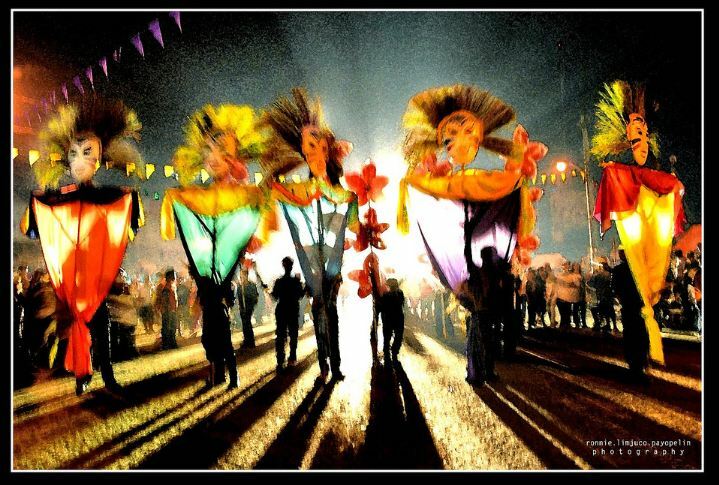 Major events includes the Drumline Competition, the search for Lakambini ng Koronadal 2013 and the much anticipated Piyesta Korona (Korona Festival) – a mix of street dancing, mardi gras and float competitions. Check out below the list of major events and schedule of activities for the upcoming Hinugyaw Festival 2013.